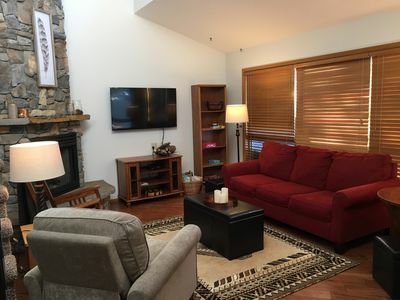 Newly renovated loft unit located on Big Mountain. 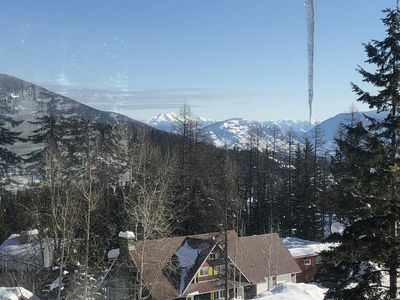 Just minutes from Whitefish Mountain Resort ski/snowboard area, 20 minutes from Glacier Park International Airport (FCA),and 10 minutes from Whitefish Amtrak station. 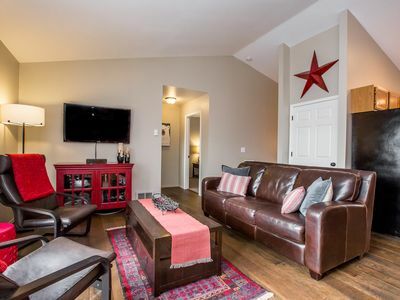 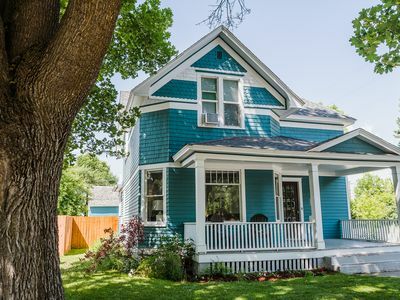 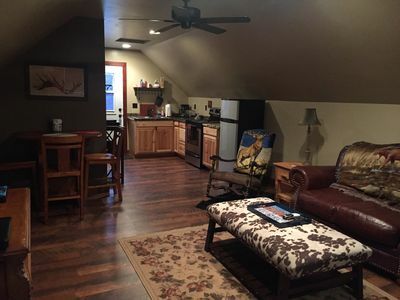 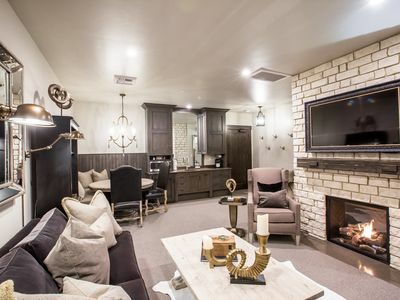 This one bedroom studio loft has two queen beds, one bath, a fully equipped modern kitchen, Roku TV with Netflix and HuluPlus, a private balcony with gas BBQ. 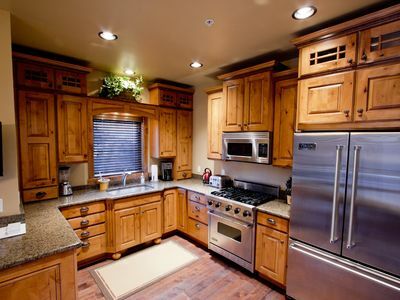 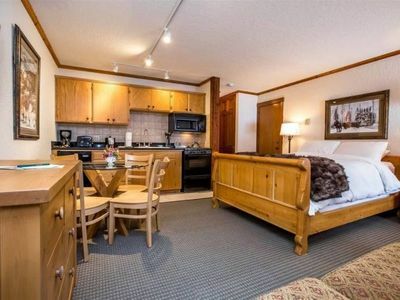 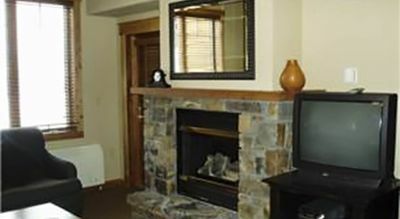 Onsite amenities include walking trails, New indoor pool and outdoor hot tub!, seasonal outdoor pool and sauna, tennis courts, children's trout fishing pond, and a nearby private Whitefish Lake beach area. 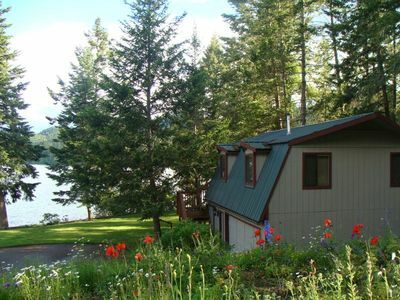 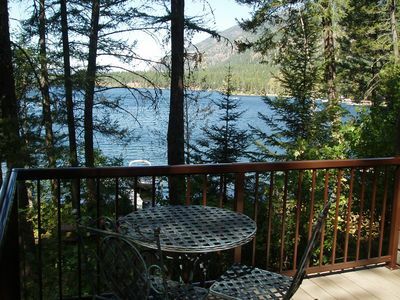 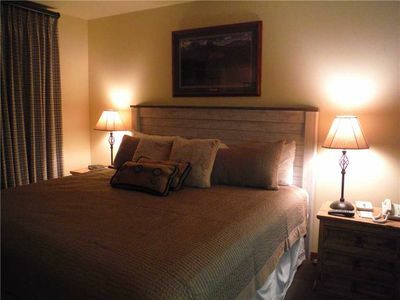 Close in proximity is Glacier National Park, fabulous Flathead Lake and 9 champion golf courses. 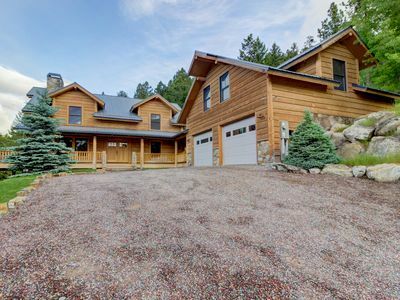 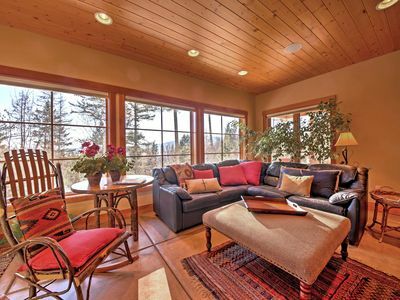 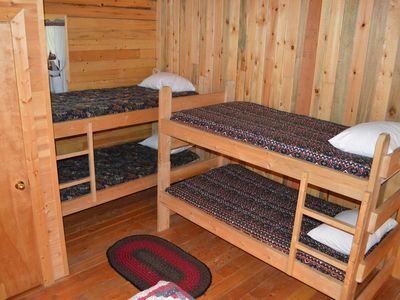 With unlimited recreational opportunities like skiing, cross country skiing, ice skating, snow-shoeing, snowmobiling, biking, hiking, swimming, horse-back riding, rafting, water-skiing and kayaking nearby, this is an ideal home base, away from home for guests. 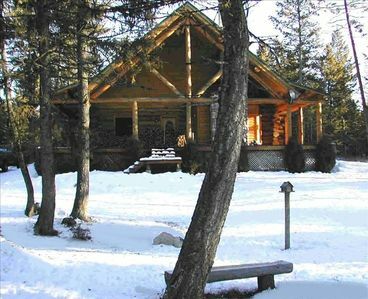 Romantic Spot in the Forest! 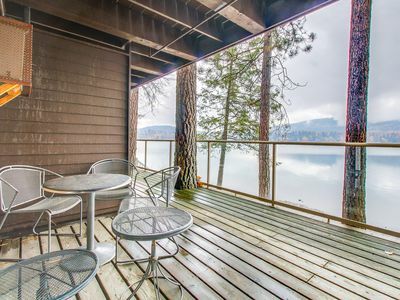 WATERFRONT CABIN WITH THE VIEWS OF TWO ISLANDS AND MAJESTIC MOUNTAIN BACKDROP! 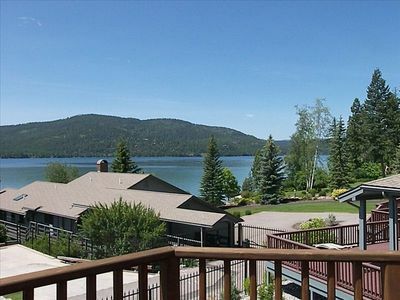 Spacious 3BR Whitefish Apartment w/ Natural Views! 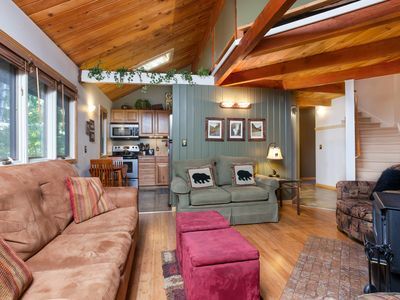 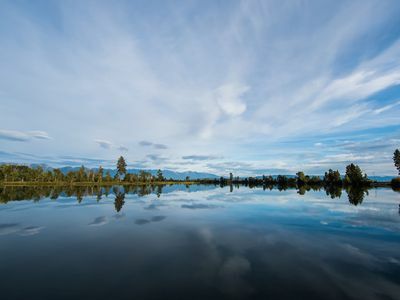 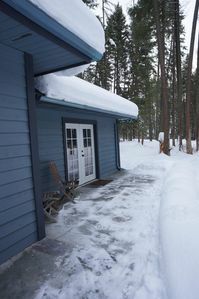 Glacier Country Farmhouse on Flathead River- Private Setting.